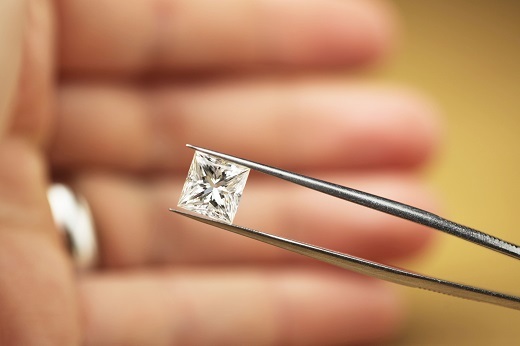 RAPAPORT... Eurostar Diamond Traders has entered restructuring proceedings in Belgium, having amassed substantial debts, according to the company’s court-appointed administrator. The Antwerp-based diamond manufacturer owes more than $500 million to creditors across its global operations, Alain Van den Cloot, one of the administrators, estimated in an email to Rapaport News. Two Antwerp courts designated Van den Cloot and a second attorney, Nathalie Vermeersch, as provisional administrators for Eurostar’s Belgian business last month. Their role is to help the company protect its assets and pay off its debts. The court documents list the trustees of bankrupt Antwerp-based diamond company Exelco among those that petitioned the court, as Eurostar owed the Exelco estate $600,320 for an unpaid invoice. However, Eurostar was also the largest trade creditor of Exelco’s US affiliate, as Exelco North America owed it about $6 million, according to that company’s November 2017 Chapter 11 bankruptcy filing. Eurostar has lost its status as a De Beers sightholder, but is still operating, Van den Cloot added. The company did not respond to requests for comment at press time.